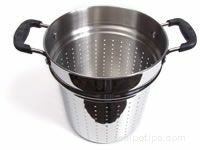 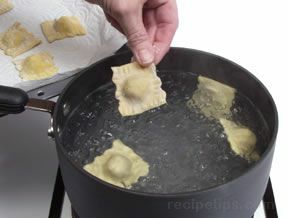 Whether you are cooking fresh or dried pasta, our pasta cooking guide will have the information you need. 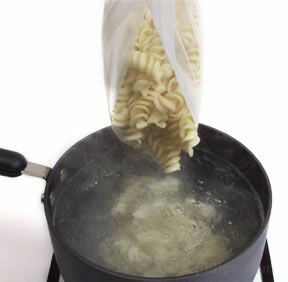 We can show you how to boil, fry, stir-fry, and bake pasta. 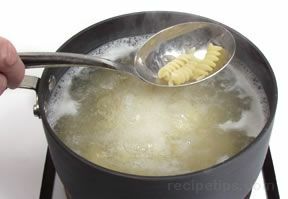 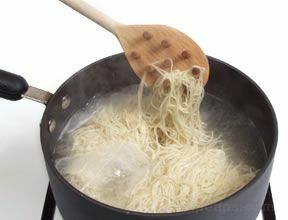 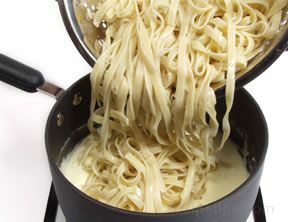 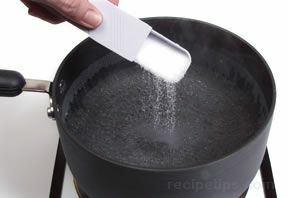 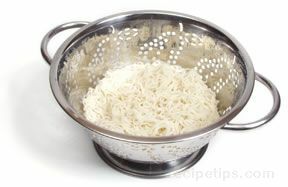 We can also show you the best way to reheat pasta and to check for doneness.